Ray Victor, musician, actor, lyricist and writer passed January 25, 2019. Ray was born Ray Moreno Vasquez February 12, 1924. He was 94 years old, and two weeks shy of 95. Ray’s music career started in Los Angeles at Jordan High School singing and playing trombone. 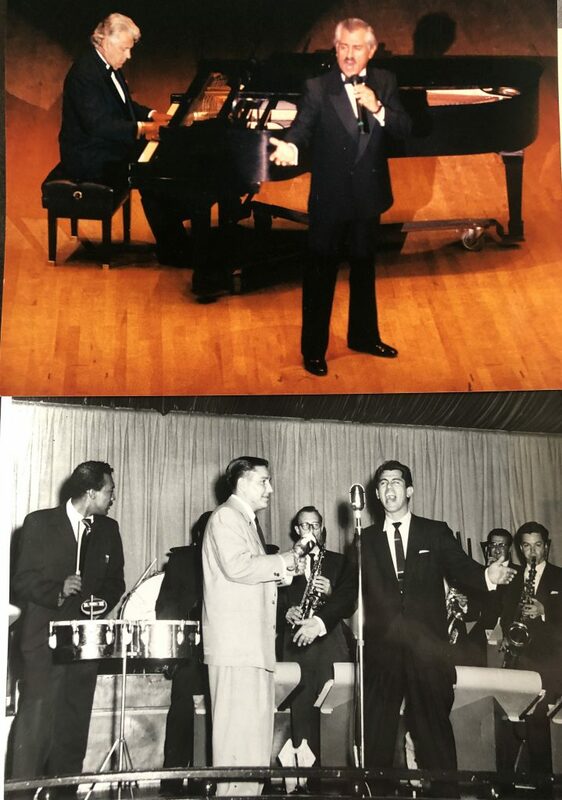 Roosevelt High School had the reputation of a better jazz orchestra, so he transferred, played trombone, studied singing and took piano lessons. After high school Ray went off to war. 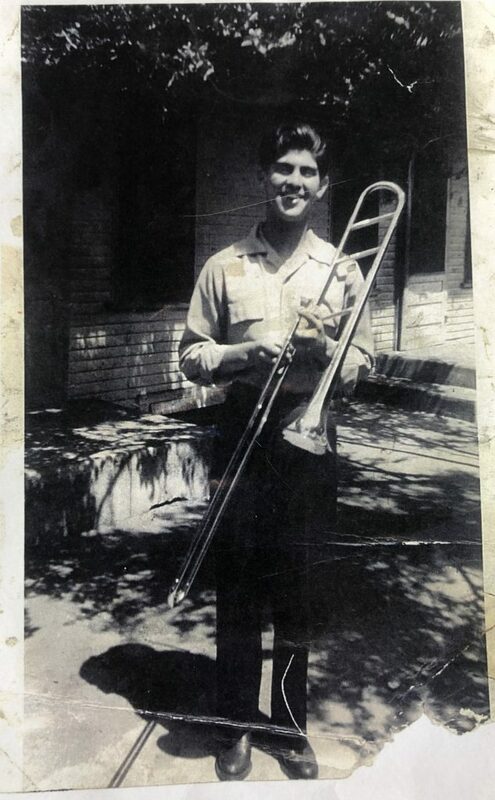 Ray was in the 25 Infantry Division Band playing trombone in a 33-piece orchestra. Upon his honorable discharge, Ray enrolled in the prestigious Pasadena Playhouse Theatre studying everything from acting and speech, to play analysis, make up, physical theatrics and production. Ray graduated in 1952. Growing up in Los Angeles, Ray was an integral part of the development and exposure of Chicano musicians paving the way for American jazz bands and is noted in history and books for his singing, reading and writing music and lyrics. 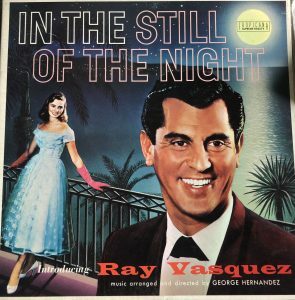 Ray was signed to RCA Records and recorded his hit album In the Still of the Night produced by Oliver Berliner with the George Hernandez Orchestra. Ray continued to record and collaborated with such artists as Lalo Guerrera, Louis Prima, and Pérez Prado. Ray’s career took him to Las Vegas where he headlined all of the major Casinos. His career was international. He and his wife created an American sensation in Sydney and Perth, Australia, and New Zealand, where Ray and his wife had their own variety show and appeared in every major city of the country. Ray worked in television, radio, theater and film all over the world traveling to Paris, Japan, Singapore, the Philippines, South America, Cuba, Puerto Rico, Reno, Lake Tahoe, Hawaii, Taiwan, Okinawa, Hong Kong, Singapore, Australia, and New Zealand. Ray is survived by his two daughters Margo and Raquel, and four generations of family.